WOW did this page need some updating! 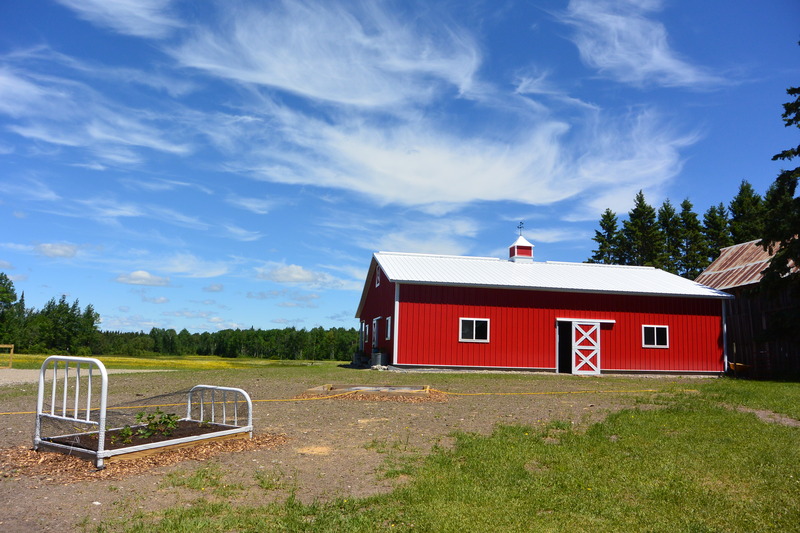 Cook’s Country Connection, the homestead of our maternal great-grandparents, Century Farm, and soon-to-be PETTING FARM and EVENT CENTER! We love to garden, and Lois built this huge, kickass garden when she was working for Northwest Airlines several years ago. She also recently acquired a chainsaw. She and her friend Jill have been clearing the fence line and working like madwomen to get the farm up and running. I have severe Rheumatoid Arthritis, so I watch when I can, and write about it here. 🙂 I also love photography; there’s a tab for that, too. I am so excited about this. Welcome to the blogosphere. Thanks, Mary 🙂 Wouldn’t have done it without you! Thank you so much for signing up for my blog. Love the diversity in your posts (the Halloween Ghost was a really clever idea). I’ll keep coming back! Thank you, too! LOL I was thinking I must have ADD, but I love your term, “diversity”!